Hinduja Group company Ashok Leyland was granted a 10-year reimbursement of state GST besides other incentives on its green-field investment in Andhra Pradesh. The company has proposed to set up a body building and chassis assembly line for buses and medium and heavy commercial vehicles with a total investment of Rs 135 crore in two phases, according to the industry department officials. For this project the government has decided to allot 50 acre land at a concessional rate to the company besides another 25 acres for the ancillary units in Krishna district. The state cabinet has approved the allotment of 50 acres of land at a concessional rate for the proposed facility beside another 25 acre land for ancillary units for the project. In addition the company will be given a SGST waiver for a period of 10 years. The government has also extended a training incentive of Rs 10,000 per month towards people hired by the company at the facility. 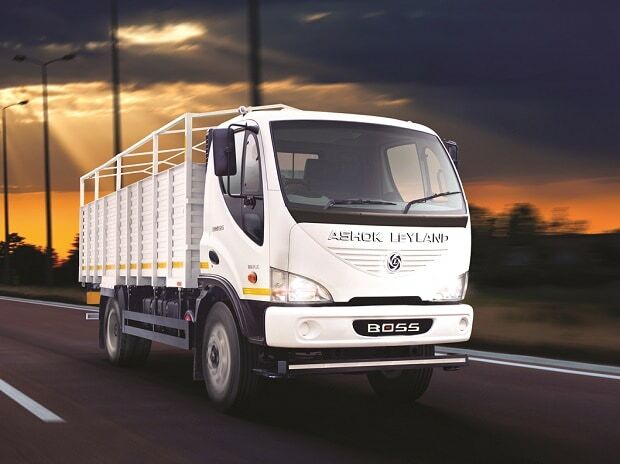 The company would invest Rs 90 crore in the first phase involving bus body building operations and Rs 45 crore in the next phase for body building and chassis assembly line for MCVs and HCVs in the second phase. The company spokesman did not respond to the calls.